* Synchrony Bank 12 Months No Interest Financing Equal Monthly Pay plus any applicable taxes. Apply online. Transaction Code 112 Synchrony will advise you of any maximum amount or full credit that you can use towards purchase. 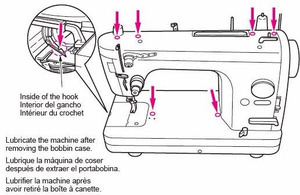 Oiling the Machine Apply 1 drop of oil to each of the arrow points shown above for every 4 to 8 hours of sewing. Use machine oil (New Defrix Oil No. 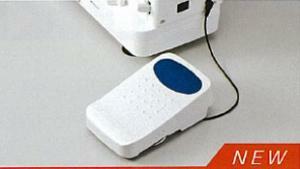 1) or similar supplied with the machine. Note: Some holes in your machine are meant for screws, please do not oil! [Description of changes : Change of the first tension shape] With this change, the knob, spring, and mounting base are changed and first thread tension disk fix plate is removed. 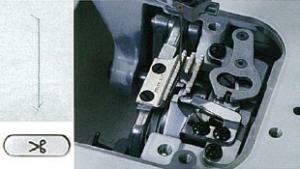 (There is interchangeability between old and new ASM parts). 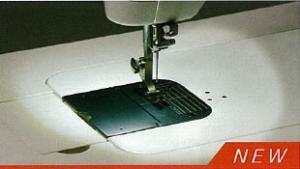 Please note that thid minor change does NOT affect the stitch quality of the machine. [Serial numbers of the sewing machines subject to changeover] 5UDLC00134 and Up. 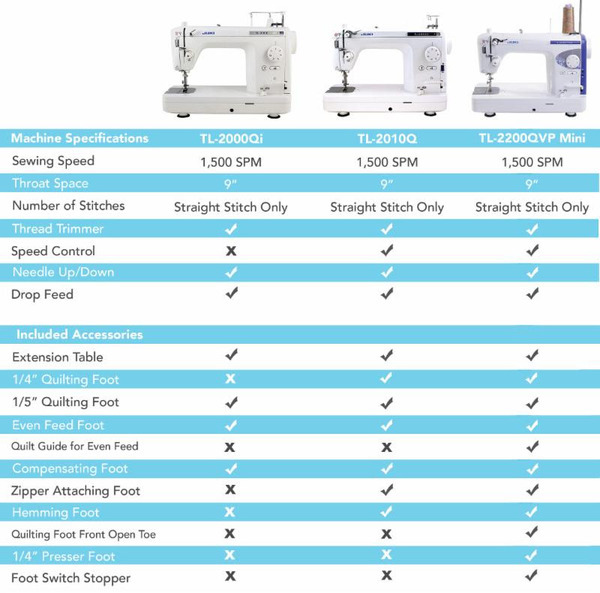 Comparison Chart: TL Series Our most frequently asked question is, "what is the difference between the TL series models?" We've developed a helpful comparison chart to answer all of your questions! I am so pleased with my new juki. I researched it for 6 m9nths before purchase and the best price . I will continue to purchase products from your web site. Thank you for prompt service. Absolutely love my new Juki. Excellent Customer Service and Shipping was very fast. Thank you! I was surprised at how fast it was shipped. 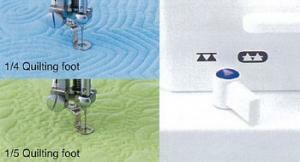 This machine is a total dream to sew on. 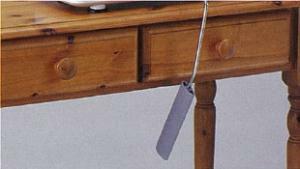 Very quiet and perfect for stitch in sewing and free motion. 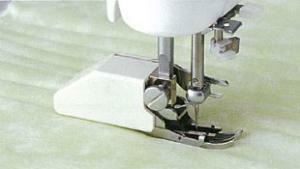 The compensating foot is a perfect 1/4" seam and the free motion foot is great. 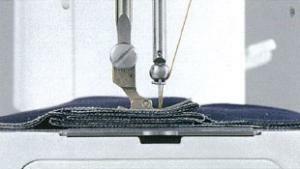 I wish I would have purchased this machine prior to buying a sit and sew long arm machine. I would have saved thousands of dollars. Anyone looking for a machine to quilt or free motion on, this is the machine. 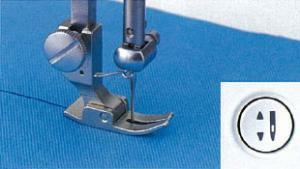 The bonus features are the thread cutter because you can continue sewing right after cutting. This saves a ton of thread I was wasting on using my other top of the line machine. Also lots of room using the extension table that comes with it. 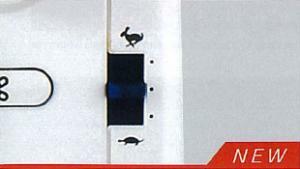 Speed control is a must along with the needle up and down feature. This Juki machine is well built and solid. 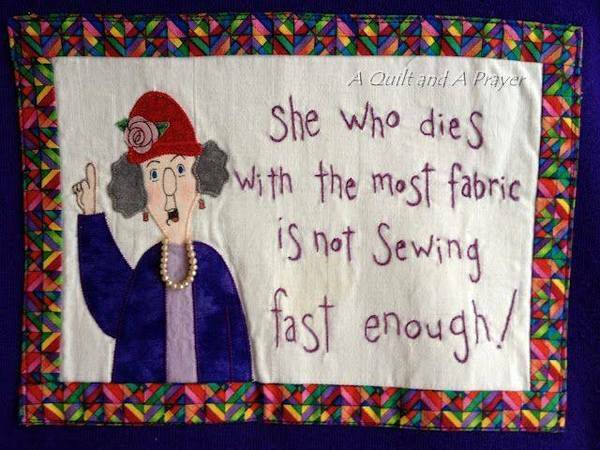 It does not move around on you when sewing high speeds. I think I need to sell some of my other machines because I will be using this one all the time except when doing machine embroidery. All brands has great customer service and would purchase from them again. John, Thank you for your reply and advice. I opened boxes and Juki looks fine and sews like a dream. I love the heavier weight of machine so it won't slide around on table or end up on the floor, as did my Bernina once. The Juki's extra speed is great. I had forgotten how powerful my industrial machines were. 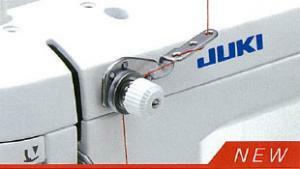 The Juki is very determined with its consistent speed, . not at all "sissy/lala" when going over bulky seams. I don't anticipate any problems. 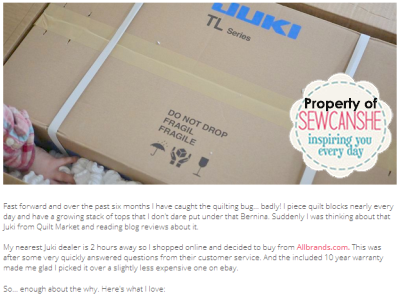 I am thoroughly happy with the Juki and very pleased with AllBrands.Keep warm, Althea B. You guys are at the top for customer service. I can shop AllBrands and never worry about any issues that may arise. You always handle them quickly and efficiently. I was extremely impressed with the fast delivery. Thank you. My new Juki 2010Q is fantasic! 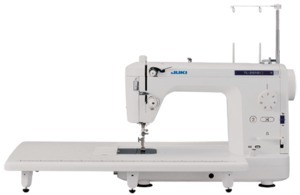 I got it for an unbelievable price with bonus bobbins, needles, thread & extended warranty...can't beat that deal. It was here in no time. There is nowhere better to get the best prices, service and products. Thanks to all of you at Allbrands!